Hello, it’s been quite forever since I updated and I have some exciting news to share. First, I’m spinning some records at Monolith Music Festival at Red Rocks Ampitheatre in Colorado. The lineup features Justice, Devotchka, Silversun Pickups, Atmosphere, Vampire Weekend, TV On the Radio, CSS, Cut Copy, Mickey Avalon, Band of Horses and more. I’ll be playing the VIP After Hours Rock Room Stage on Saturday night, September 13, at 11pm. 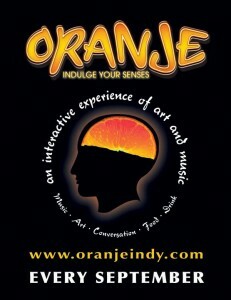 The following weekend on Saturday, September 20 I’ll play here in Indy at the annual Oranje Art & Music Expo. It’s a pretty neat event with lots of cultural neato-ness going on.